For most surfaces, her decorative paint, Chalk Paint®, offers the ultimate in flexibility with colours that can be mixed together, lightened or darkened. 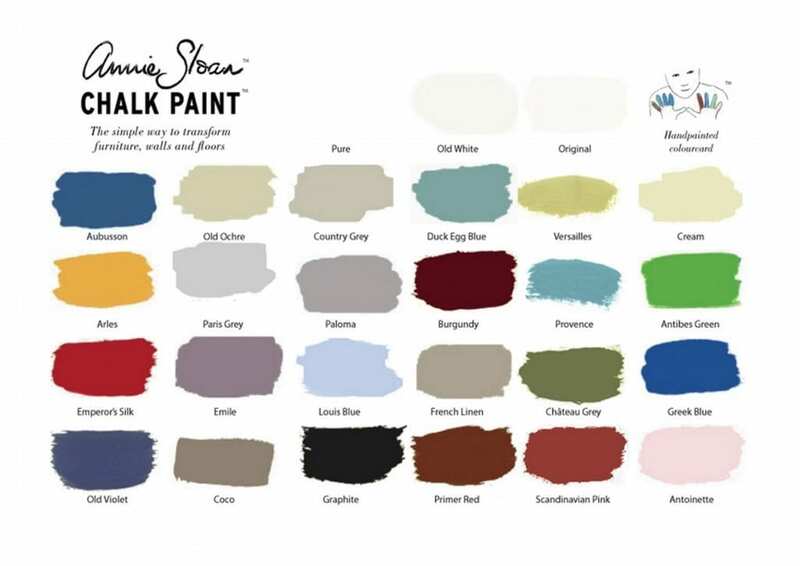 Chalk Paint® can be thickened or thinned, used as a wash or even a dye. Seal it with Clear Soft Wax and age it with Dark Soft Wax.